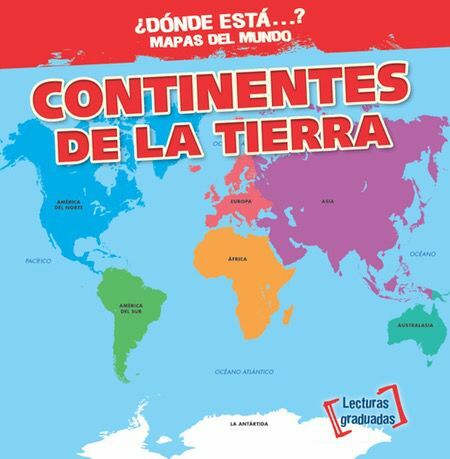 It’s exciting to learn just where you are in the world—literally! 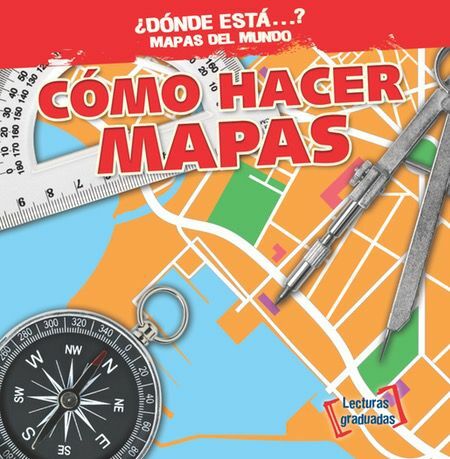 Developing an understanding of geography and maps is key to grasping more advanced topics such as cultures, economics, politics, and current events. 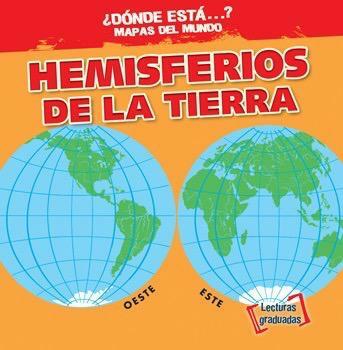 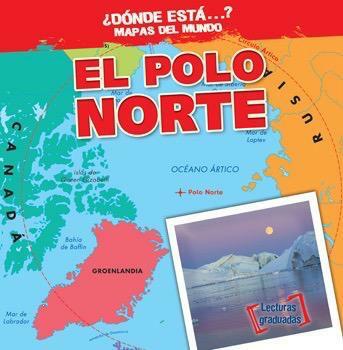 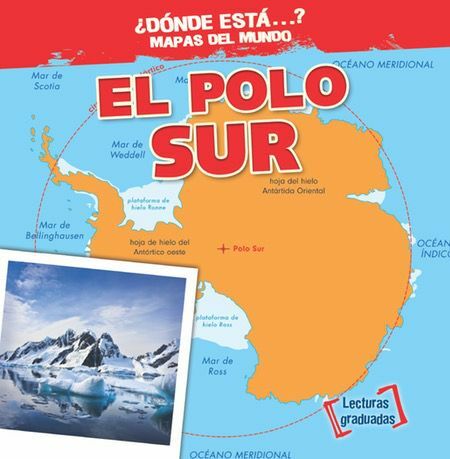 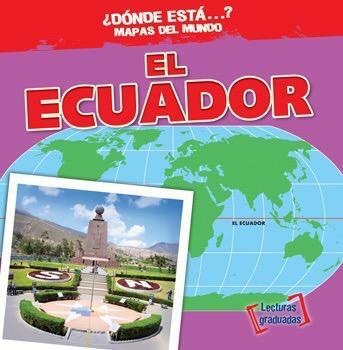 This series explores the hemispheres, continents, equator, and poles in a unique and exciting way that is perfect for young readers.